With new digital devices having a need to have more and more storage space, memory cards that seemed massive a couple years ago, are really the bare minimum with new smartphones, video cameras, drones etc. The 200GB MicroSD is a memory card that works perfectly in today’s digital environment. It delivers a massive amount of storage space, not at ridiculous prices and below I will highlight the top 3 200GB cards available right now, along with some other useful information. There really aren’t many 200GB cards available, but the ones listed below can deliver outstanding performance, ample storage and they are pretty fast. The SanDisk Ultra is the best 200GB MicroSD card that money can buy. It is a solid card that delivers great storage and performance. If you take a look at the reviews, you will see that the card is highly rated and for the product that you are getting it is definitely worth the money. This Lexar 200GB card has the quickest transfer speed out of the lot and you can expect it to have up to 633x (95MB/s) Read Speed and (20 MB/s) Write Speed. If you have a high end smartphone, digital camera, Go Pro/action cam or drone and you need a card with a high transfer speed, then the Lexar MicroSD is certainly an option to consider. 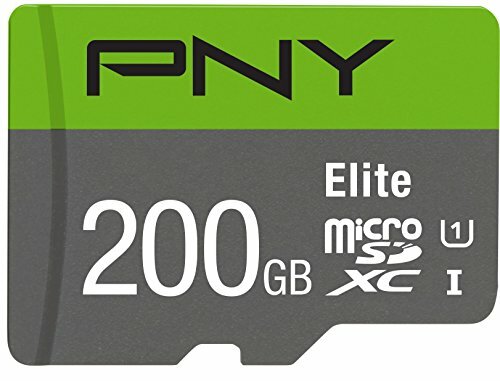 PNY has been producing solid memory cards for the past couple of years and their Elite 200GB is no different. This card performs exceptionally well, is stable is fast and also cheap. This is one of the cheapest 200GB cards available and with a 85MB/s read speed, it is also pretty quick. 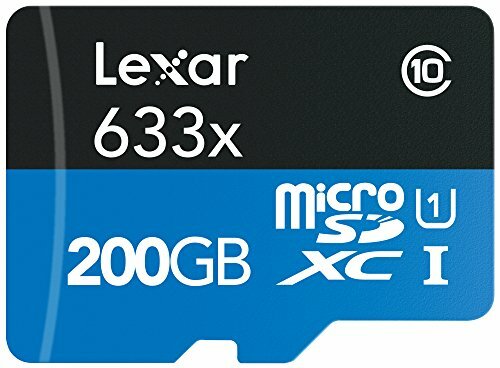 Do I Really Need a 200GB MicroSDXC Card? This is a hard question to answer, as it really depends on what you plan on using the 200GB MicroSD for. If you ended up on this page, then it is clear that you are considering buying one, but if you are probably trying to justify if you should or not. If that is the case, then I will highlight a couple situations and points that you should consider. 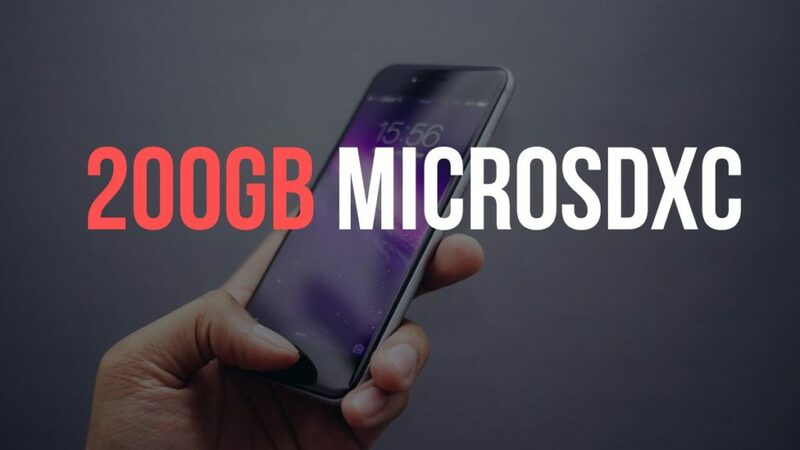 If you are looking to increase the amount of space and don’t think a 64GB MicroSD/128GB MicroSD card will do or 256GB MicroSD is too expensive, then the 200GB option is the perfect middle ground. You get a lot of storage space and you are not paying an arm and a leg for it. So if space is what you need, then go for it. Most people would go for the biggest possible MicroSDXC card available if they could, simply because you can never have too much space. However, the largest card available is the 256GB option and it is ridiculously expensive. With the 200GB card, you are getting 56GB less, but the price is not as insane. You could actually buy two 200GB cards and that would be the price of one 256GB. So if you are looking to max out your storage space, without breaking the bank, then these cards are really good options to consider. Is It a 200GB MicroSD or MixroSDXC Card? If you reached this far, then I might as well answer a question that has been bugging some of you for a while. I am sure you have seen the term MicroSD and MicroSDXC being thrown around for 200GB cards and some may wonder, is there any difference between the two formats? 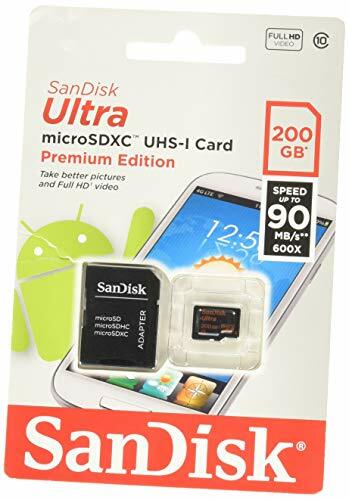 MicroSD – These cards capacity max out at 2 GB. The differences are pretty straightforward as you can see, but all cards are the same size physically, hence people just calling them MicroSD. If you want a full explanation, I have a guide that breaks down these differences with these cards.